Language is the base with which communication with buyer and seller happens. 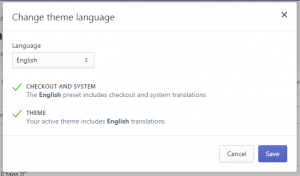 Shopify provides a rich set of DIY elements to support most of the languages across the globe. Its seamless theme editor makes it even easier to create, update, edit, or delete any visual changes necessary for adjusting as per regional cross cultural requirements. 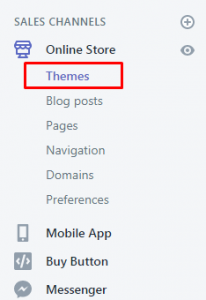 Please follow below given steps to change current/default language to your regional targeted geography across your Shopify store. Congratulations! You have successfully updated your theme language.